Rainforests are found in more than forty countries around the equator. They are located in the tropics. Rainforests can be found in parts of Brazil, Venezuela, the Amazon Basin, Zaire, Indonesia, the Neotropics in Brazil, Cherrapunki in India, Colombia, French Guinea, Ecuador, Peru, Bolivia, Southeast Asia, Suriname, Douala in Cameroon, Costa Rica, New Guinea, the Philippines, Kenya, Borneo, Madagascar, Trinidad, Thailand, Australia, and Belize. · Plants usually receive more water during the rainy season than they need. 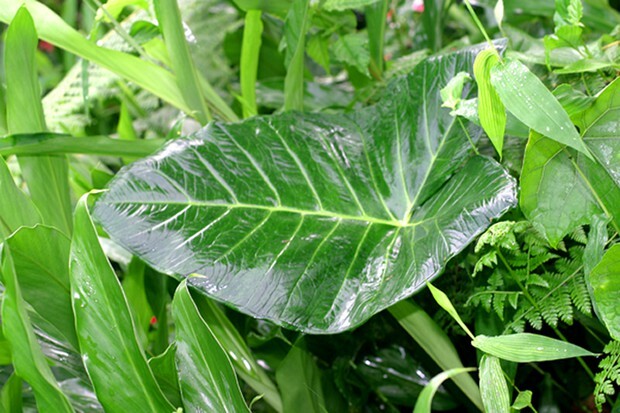 One way plants have adapted to this is by forming leaves with a slick outer coating so rain slides off the leaf. 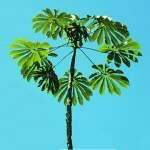 The cecropia tree protects itself from plant eaters by allowing armies of ants to feed on its sweet, liquid droplets. 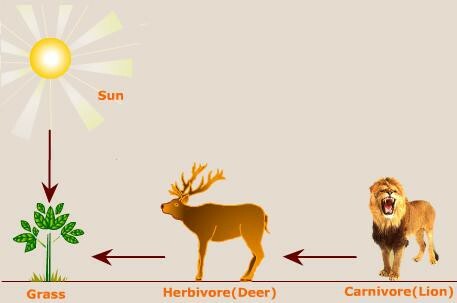 Trees protect themselves from plant eaters by producing tannins and other chemicals on their leaves that make them hard to digest and, therefore, undesirable to eat. 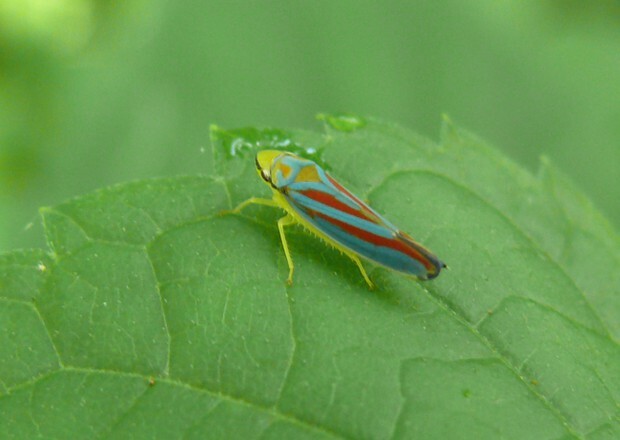 An insect called the leafhopper developed camouflage, which looks like thorns. Usually, poisonous animals and insects display bright colors, to warn predators that they are deadly when eaten. 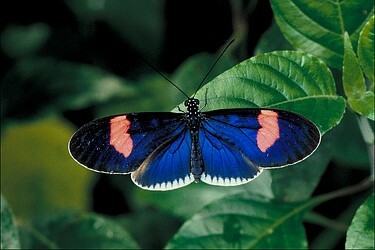 Heliconid butterflies have brightly colored wings and a bitter taste to remind birds not to eat them. 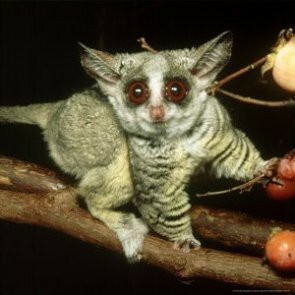 Animals, like bush babies, lemurs, and pygmy marmosets, eat sap out of trees and gum from the chicle tree. They use their sharp teeth to peel off bark. Rain forests belong to the tropical wet climate group. 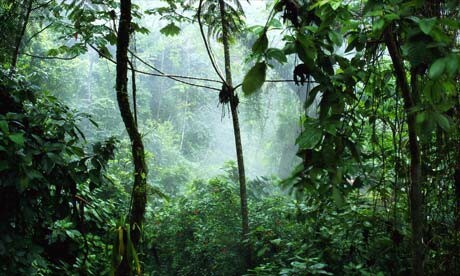 The temperature in a rain forest rarely gets higher than 93 °F or drops below 68 °F. Rainfall is often more than 100 inches a year.